Description Master Cakes is located in Karachi, Pakistan. 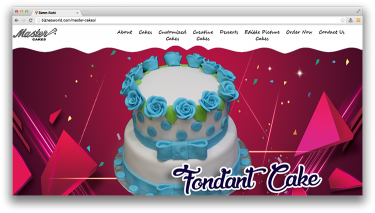 Company is working in Food Retailers, Bakers, Cake Design, Sweet Shops business activities. Address Shop # 21 Newtown Jama Masjid, Gurumandir, Karachi.